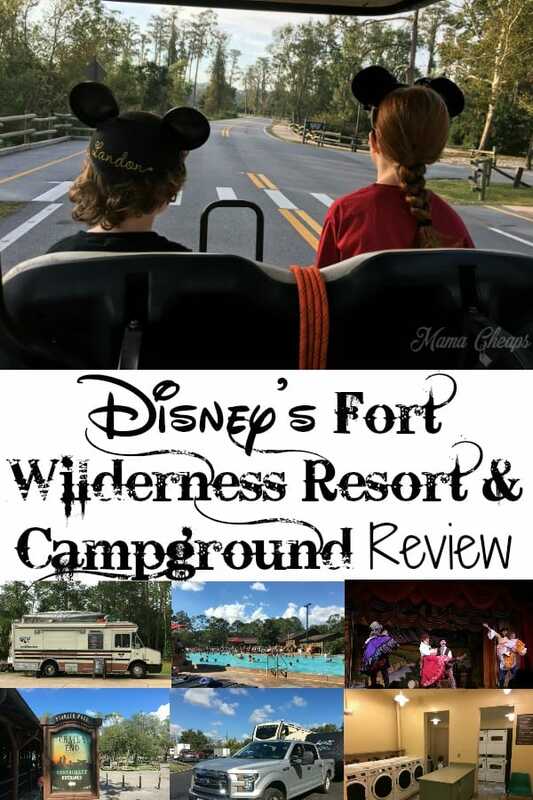 Check out our Disney’s Fort Wilderness Resort and Campground Review! 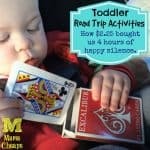 We spent a week at Ft Wilderness in our travel trailer. 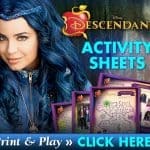 Here’s a look at our experience! 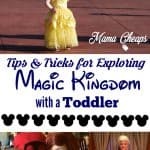 Last fall, we were extremely eager for another trip to Disney World. 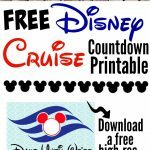 The year prior, we had one wonderful day in the parks during our Disney Cruise. 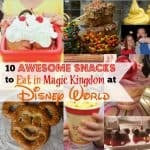 That was a lot of fun and left us hungry for more WDW! On that trip, we saw the very beginning of Christmas going up during our day in the Parks. 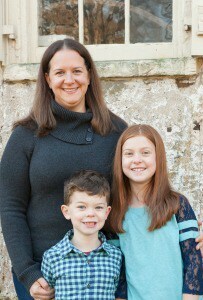 This last trip, however, we had a full week of Christmas in Disney! 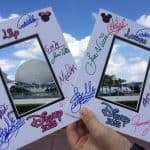 All of our previous visits had been in the winter and spring, so this was our first look at Christmas trees everywhere and bonus – the International Food and Wine Festival was still happening in Epcot. 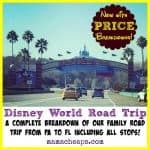 This trip also happened to be the first time we stayed in Disney after buying a travel trailer. This meant we could save some serious dough by camping at Fort Wilderness. 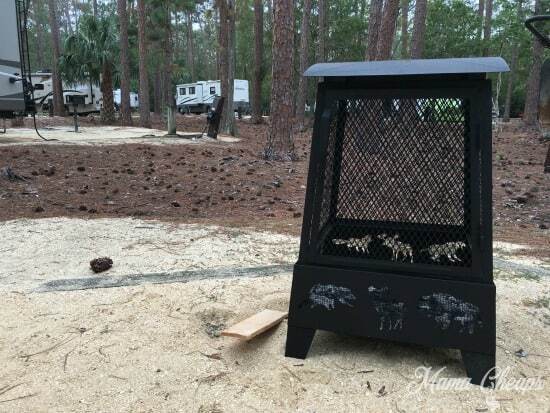 Disney’s Fort Wilderness Campground is comprised of RV sites (full hookup sites and primitive tent sites) and fully furnished deluxe cabins. 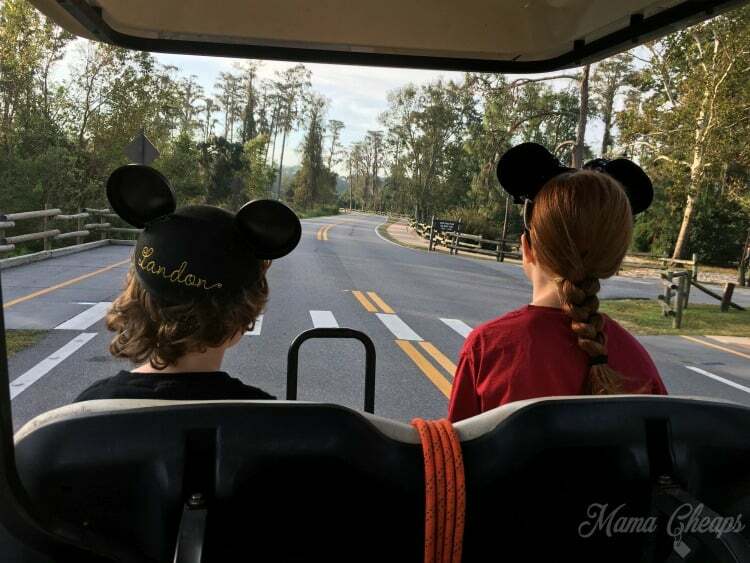 Down the road (or accessible by water taxi) is Wilderness Lodge Resort. We drove from PA to Fort Wilderness and then stayed at the Fort in a full hookup site for 6 nights. I’m going to jump right out there and say it: it was hot and crowded. Like… really hot/humid and really really crowded. The heat and the crowd levels were definitely higher than I had anticipated. We were in Disney from November 4-10. The full-blown Christmas celebrations (ie things like Mickey’s Very Merry Christmas Party) did not kick off until the very end of our stay. That being said, we were there over Election Day and apparently many schools in New Jersey in particular have that week off for Fall Break (they actually refer to it as “Jersey Week” in Disney b/c so many families from NJ head to Disney at that time). Between Jersey Week, the International Food and Wine Festival, high excitement for Pandora at Animal Kingdom, AND the Food and Wine Race/Marathon weekend, the crowds were high. 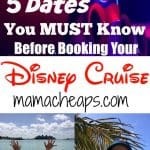 I made sure to get our Fast Passes and make our dining reservations as early as possible. I really didn’t feel like we missed out on anything we really wanted to do, even with high crowds. You can book a campsite at Fort Wilderness up to 499 days (a little less than a year and a half) in advance. We booked our campsite in July for our November stay THE FOLLOWING YEAR. When you book your campsite, you can request the site category (regular, preferred, premium) but to my knowledge you cannot request a specific site number. You can, however, request certain loops. 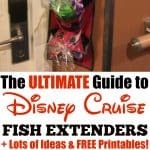 Disney will do their best to accommodate these requests, but there’s no guarantee. Campsite numbers are assigned at check-in. 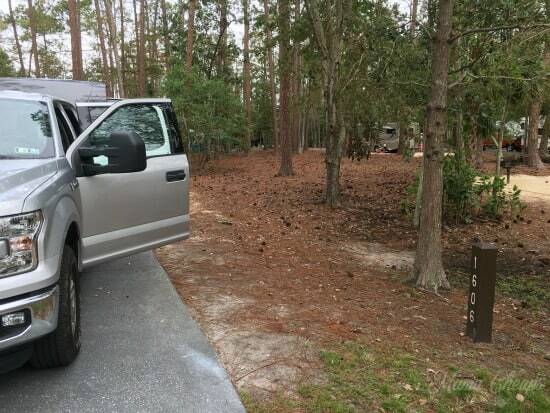 When you arrive at Fort Wilderness at the beginning of your stay, you will be cleared by the security booth and then pull up to one of the check-in lanes. There you sit and wait in your vehicle until it’s your turn at the window. This area takes the place of a typical hotel lobby registration desk (though non-RV campers can check in inside the Lobby). 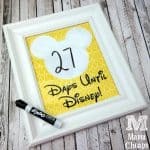 The Disney employee at the window will get you all checked in and he or she will check to see if your campsite is ready yet. 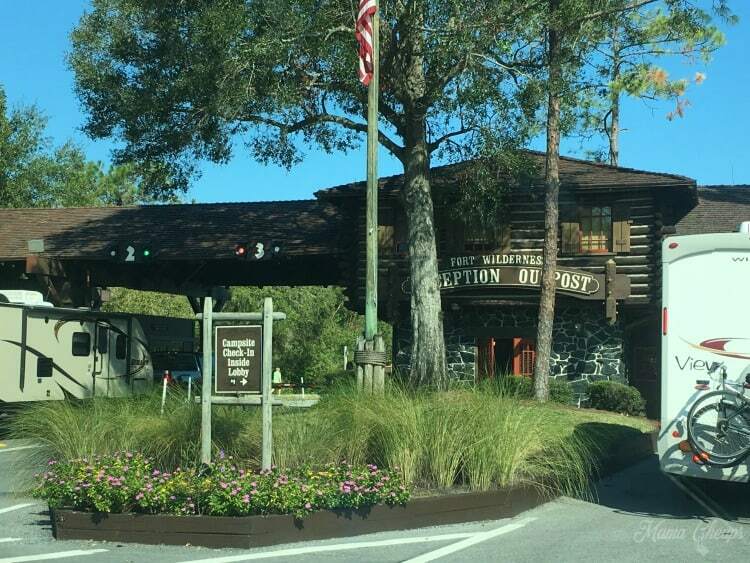 Check-in time for the Fort Wilderness campsites is 1 pm. When we arrived, it was just before noon. Our campsite was not yet ready, so we were directed to the RV storage lot. There we were welcome to leave our rig and could take an internal bus into the campground if we wanted to get food, head to the parks, etc. One thing that we found extremely frustrating about the storage lot was that some people had taken up many of the larger pull-through spots with their tiny little tow-behind trailers. 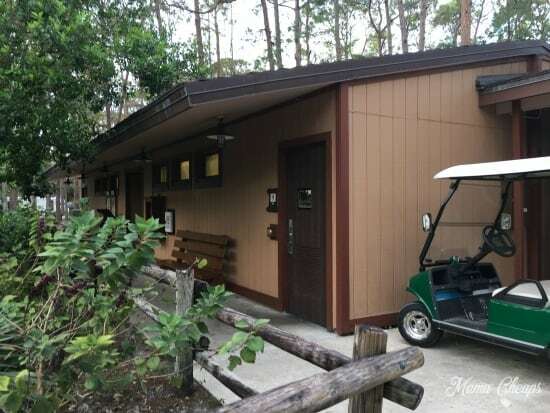 (For example a small trailer that held a golf cart or motorcycle on their drive to Disney.) There were plenty of smaller spots to accommodate these trailers and no reason (besides ignorance) to take up the large spots where RVs can park. We were just about to go pick up our rental golf cart when I got a text message telling me that our site was ready. We drove to our site right away, unhitched and then picked up our golf cart rental. We arrived to our site (1606) to find a clean, paved back-in site with a big open area behind the site, filled with pine trees. We backed in without issue and had plenty of space to park our truck and our golf cart. 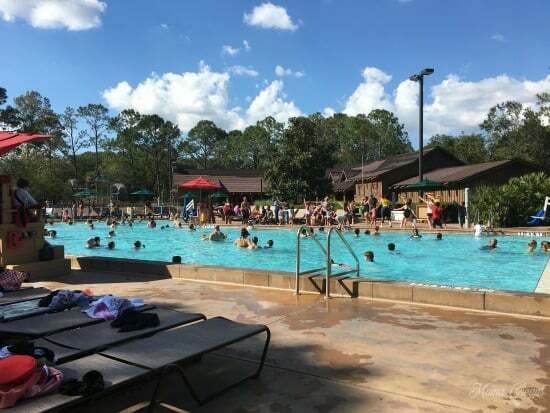 You can check out a map of Fort Wilderness and see that we were located pretty close to a Comfort Station and we were just down the road from the pool. 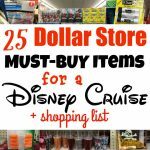 If you have ever visited the Fort for say, dinner at Pioneer Hall (home of the famous “Hoop Dee Doo Review”), you either took the water taxi or a Disney bus to arrive back at Pioneer Hall. 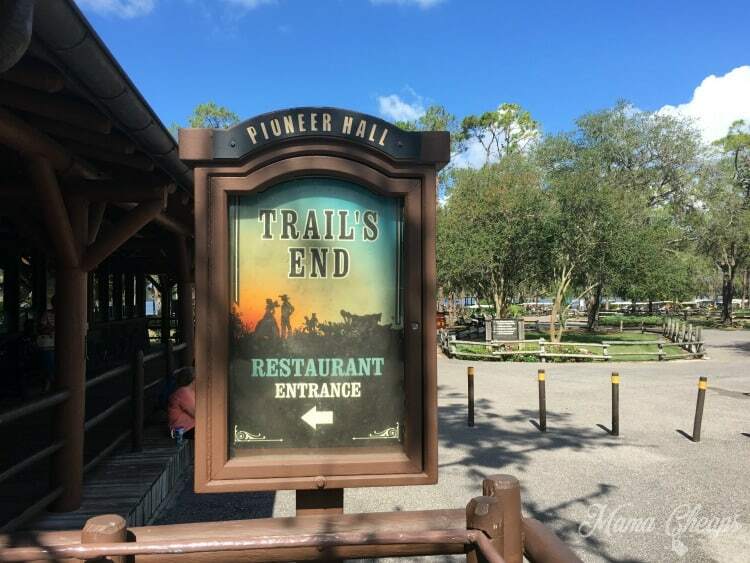 There is no car/truck traffic permitted inside Fort Wilderness. 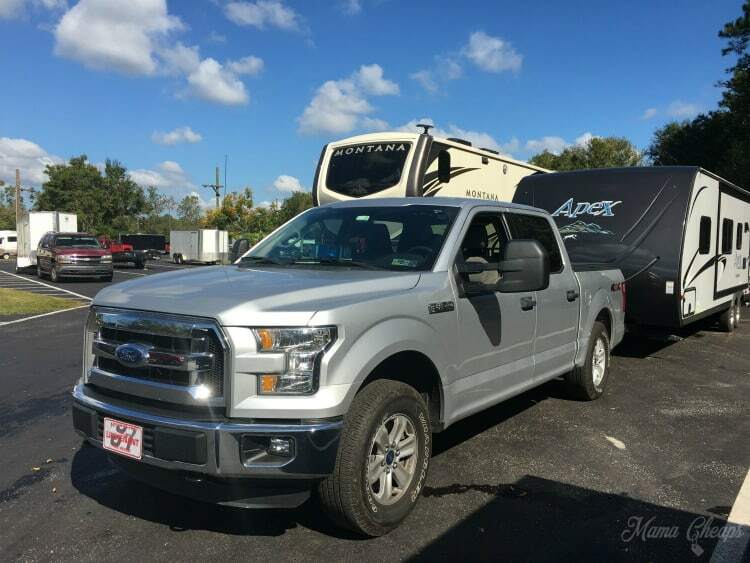 Yes, you can drive to and from your campsite and you can have one vehicle parked at your site along with your camper. However, as far as internal traffic goes, there is little-to-no parking for vehicles anywhere (pool, for example). 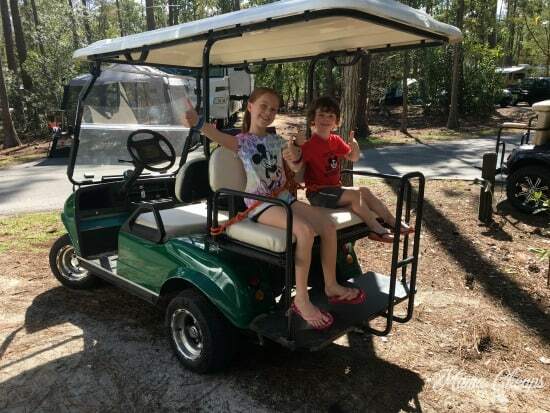 Bicycles and golf carts are the most popular way to get around, as well as the internal bus that loops around the campground, picking campers up at various bus stops and dropping them off at other areas of the Fort. 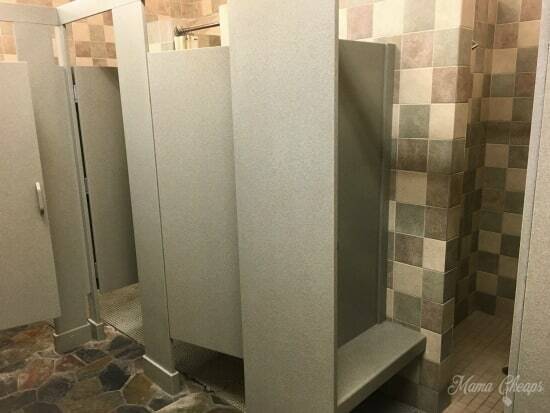 We have stayed at many different campgrounds and have encountered all levels of bathroom facilities. They have ranged from gross to fairly pristine. 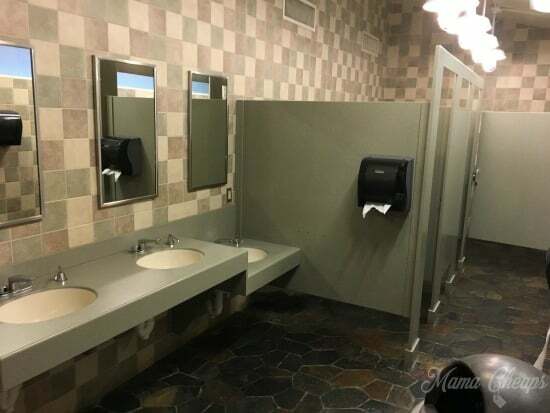 We were definitely impressed with the abundance of facilities and how nice and clean they were. 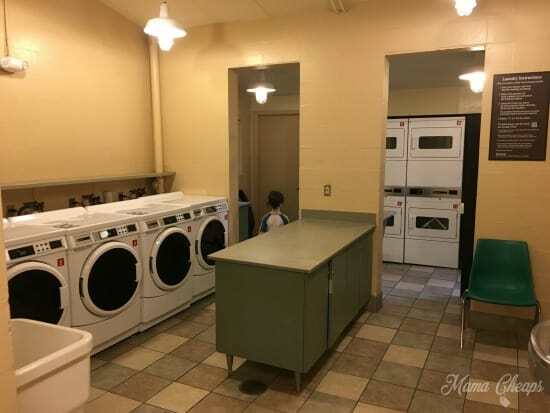 We were at Fort Wilderness for an entire week, so we used the showers a few times, as well as the laundry. On every visit they were clean and well-stocked. 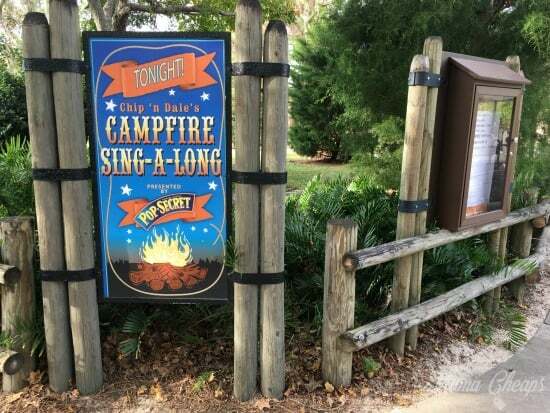 Lots of activities are available at Disney’s Fort Wilderness Campground! The kids absolutely LOVED the pool. The pool was big and had a waterslide. The Youth Staff could frequently be found leading games and other fun activities for the kids right next to the pool. 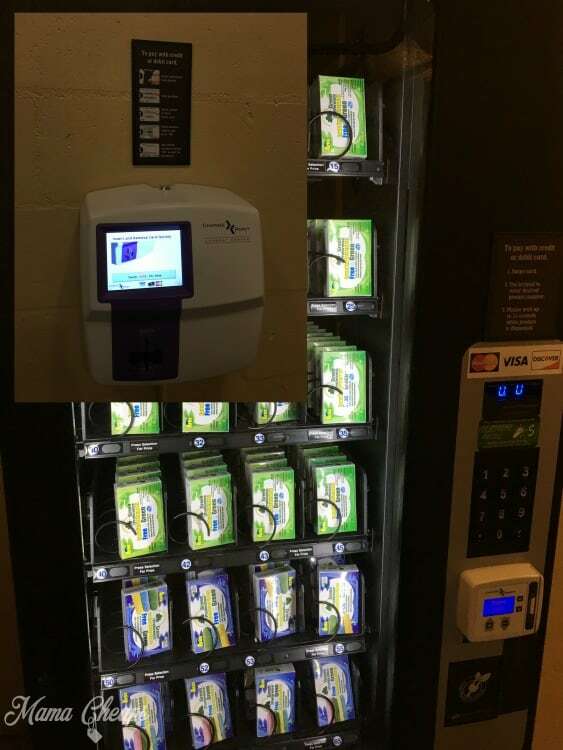 There was a snack stand that sold a variety of food and drinks. Next to the pool area was a pond where you could go fishing. Also nearby was the big campfire pit where Chip ‘n Dale lead nightly sing-a-longs by the campfire. 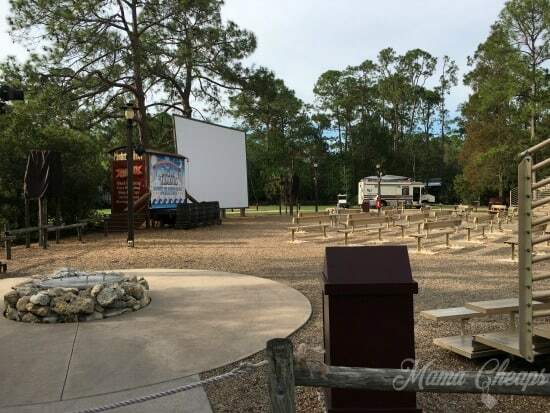 Most nights the campground shows a movie (Disney, of course!) on the big screen, after the sing-a-long. Down by the campground entrance there is a stable where you can take a horseback trail ride. 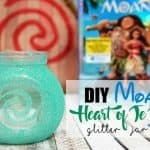 We really wanted to do this but between the heat and our typical over-packed Disney park schedule, we didn’t have time. We hope to go on a trail ride next time! 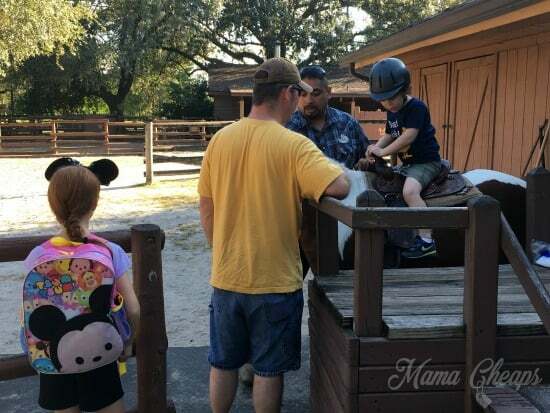 Up near Pioneer Hall, there are pony rides for the younger kids (cost $8 for Landon to ride). 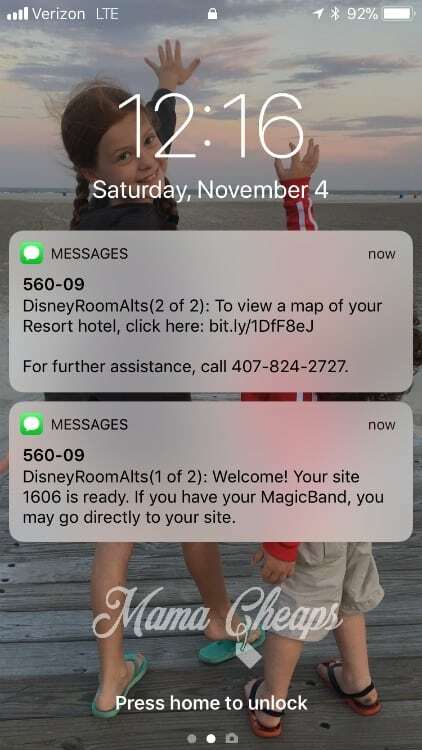 We were able to scan our Magic Band and the charge went right to our account. Many nights you can take a wagon ride around the campground (also a charge for this – look for the wagons near Pioneer Hall). 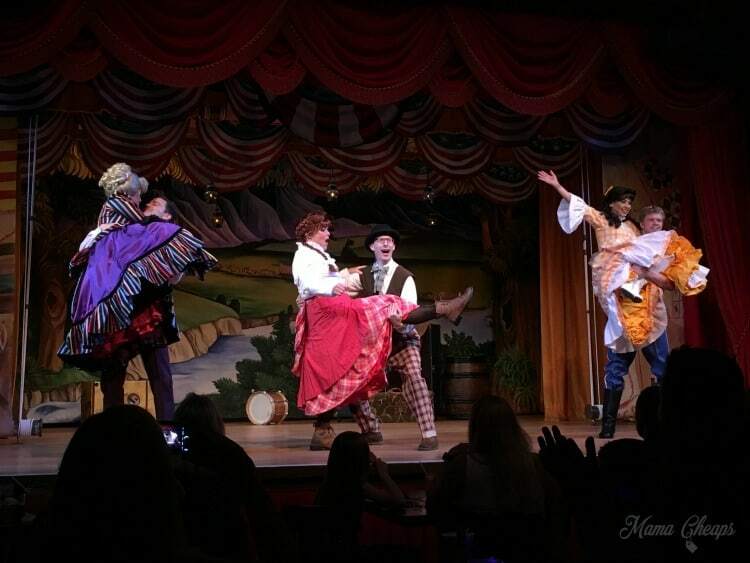 Hoop Dee Doo Review (Pioneer Hall) – This one requires advance reservations. HDD Review is a dinner show and the performers sing and dance in slapstick comedy style while you chow down on fried chicken, ribs, corn, strawberry shortcake and more. I have seen this show maybe 3 times in the last 20 years or so… the show never changes and it’s always a good time. Many nights there are 2 shows, so when you book, choose the one that meets your party’s needs better. 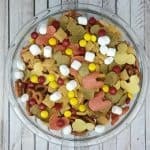 Mickey’s Backyard Barbecue – I have not done this one before but have heard it’s a good time. 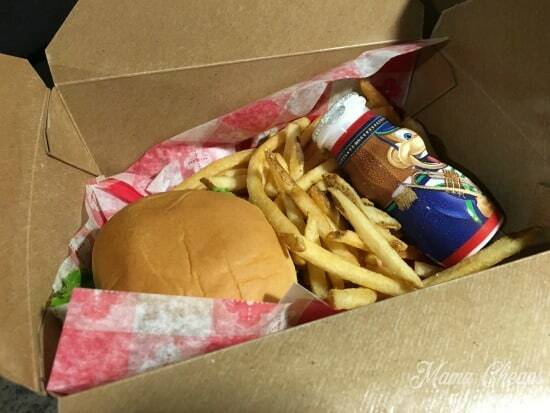 This meal requires advance reservations and combines a delicious BBQ menu with character meet and greets. Crockett’s Tavern – Walk-up window behind Pioneer Hall that serves wings and other snacks, along with bar service. 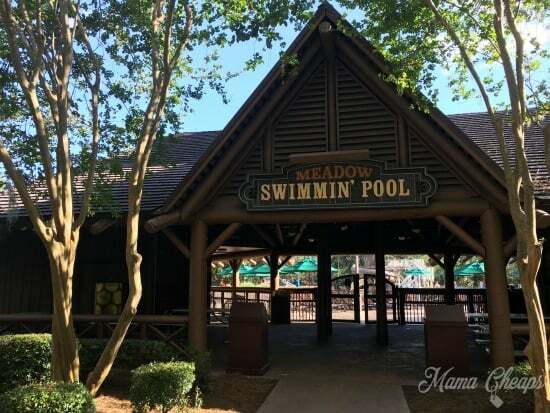 Meadow Snack Bar – This is the snack bar that I mentioned above – it’s right inside the pool complex. 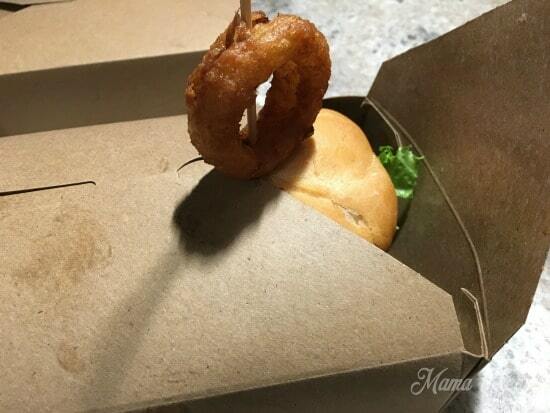 P & J’s Southern Takeout – Located right next to Trail’s End restaurant, this quick service spot is great for quick meals and snacks. 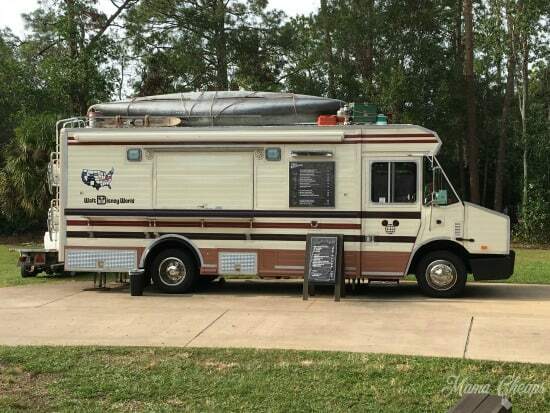 The Chuck Wagon – We grabbed dinner from this RV style food truck one night. It was great! Bob and I both got burgers and they were fantastic. Landon and Bob drove our golf cart over to The Chuck Wagon and brought dinner back to our camper. 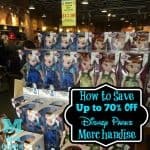 Are Campfires Allowed in Fort Wilderness and Does Fort Wilderness Sell Firewood? 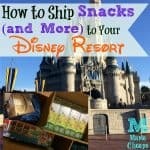 How Do You Get from Fort Wilderness to Disney Parks? First of all, if you have your own vehicle, you can certainly drive to any of the Parks, just like you would from any other Disney Resort. Buses – You can take the internal bus from your campground loop to the main bus hub in Fort Wilderness. 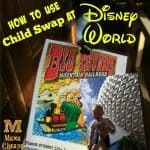 Then hop on a bus to the Park of your choice. 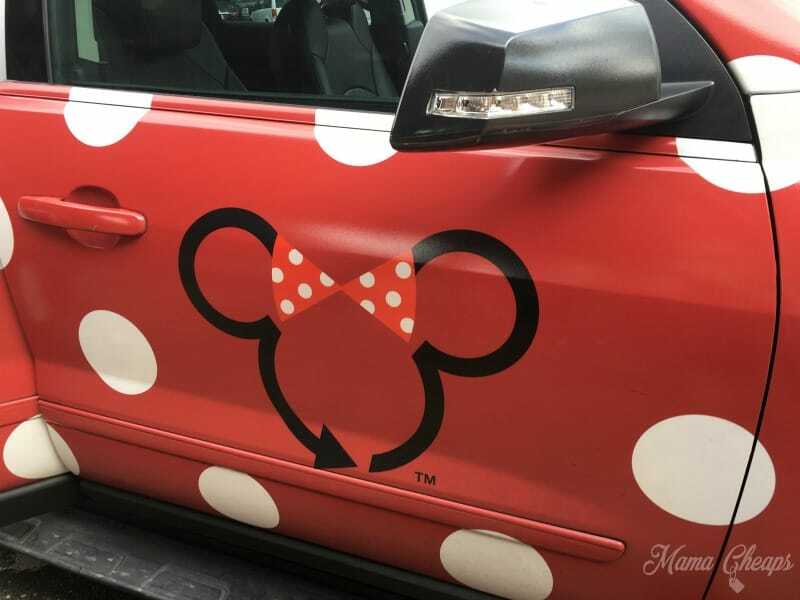 Minnie Van – Use the Lyft app to summon a private Minnie Van vehicle (extra charge). 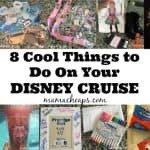 These vans will drive you to any Disney Park or Resort. Water Taxi – Park your golf cart at the Marina (or take an internal bus to the Marina) and get on a small boat. 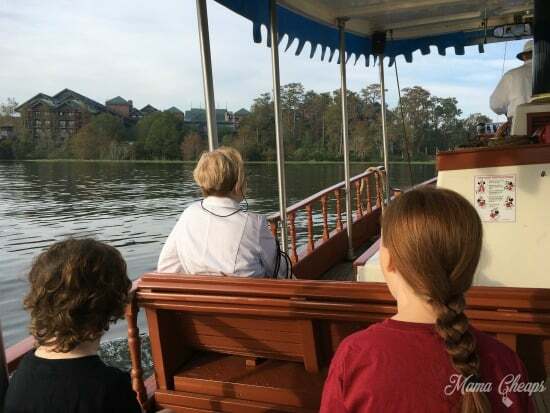 Make sure you get in the correct boat line – one typically goes back and forth between Fort Wilderness and Wilderness Lodge while the other boat makes a loop from the Fort to Magic Kingdom and The Contemporary Resort. 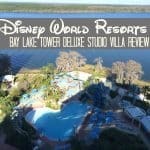 Would we stay at Disney’s Fort Wilderness again? Yes. Absolutely, YES! 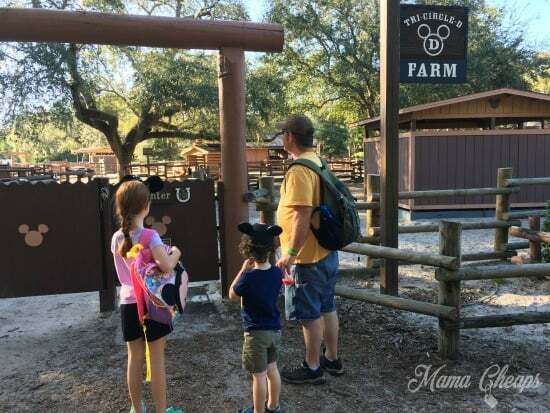 We cannot wait for another stay at Disney’s Fort Wilderness! It was a wonderful campground with plenty to do. 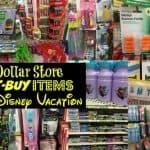 It was easy to get to the Disney Parks and really nice to have a quiet campground to retreat to when we needed a break. 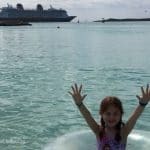 Wonderful experience and holy cow did we save a ton of money versus staying at many of the other Disney Resorts! 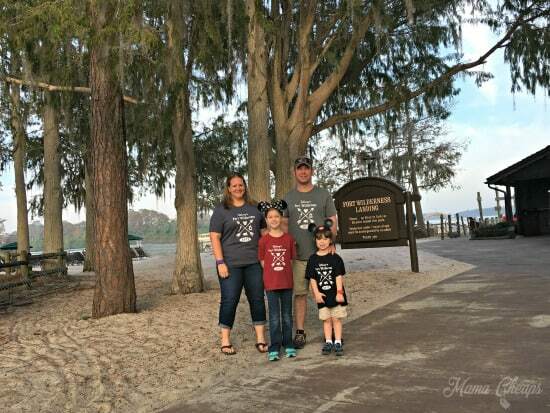 Check out the Fort Wilderness shirts I made for our trip!